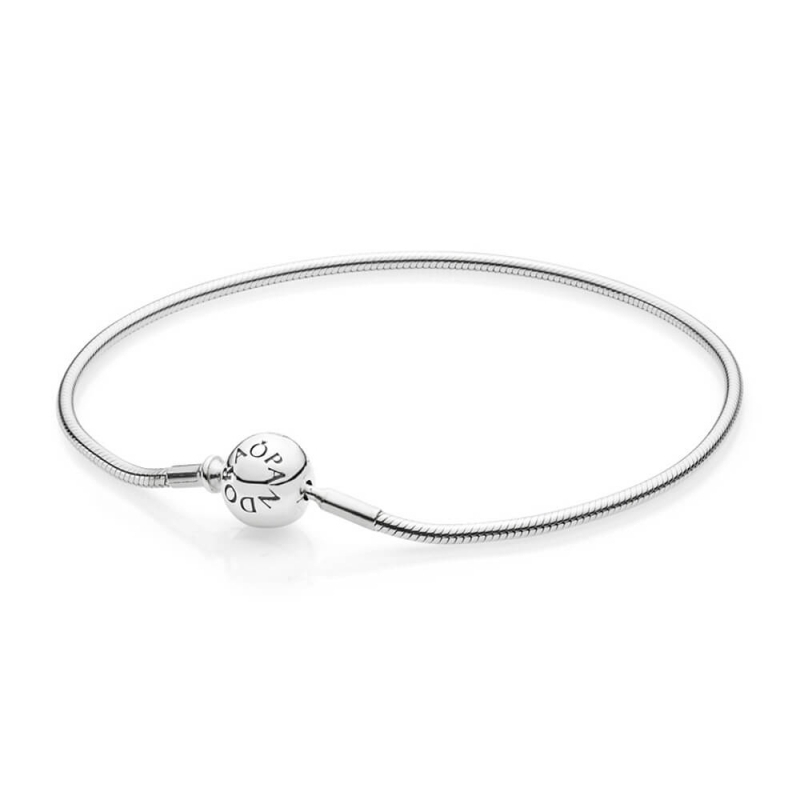 The PANDORA ESSENCE COLLECTION Silver Bracelet 5906000 is a part of an exiting new concept from PANDORA. This beautiful and lighter weight threaded silver bracelet is designed for wearing with the fabulous new range of ESSENCE charms. Please note that only ESSENCE charm range will be compatible with this bracelet. 100% great company. Fast delivery. I do not see the products as I am sending them as gifts, but my niece loved it! Lovely box and wrapping. Gorgeous bracelet.